More than 130 families in the Italian province of South Tyrol are allegedly threatening to seek asylum in Austria, just days after the Italian president signed a decree requiring mandatory vaccinations for school admission. "The parents have already written to [Italian President] Mattarella, to the Austrian [President] Van der Bellen, as well as the United Nations Human Rights Council in Geneva," anti-vaccination activist Reinhold Holzer told ANSA news agency. It comes just two days after Mattarella signed a decree requiring children entering school to have 12 mandatory vaccinations, according to ministry sources. 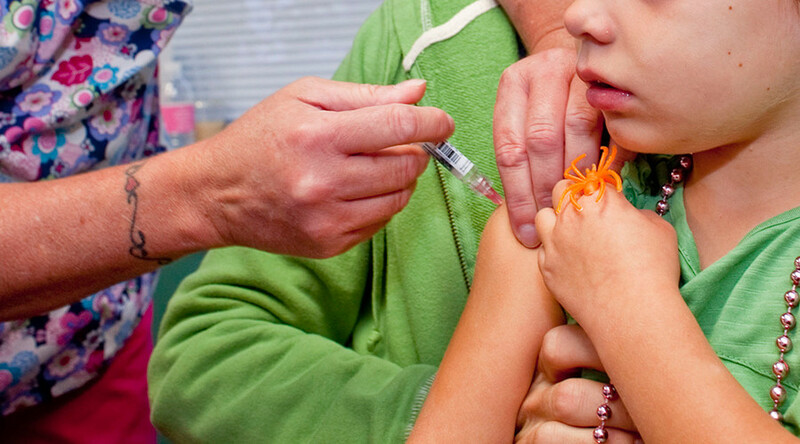 Unvaccinated school-age children will still be allowed to enroll in school, but their parents will be fined anywhere from €500 to €7,500 (US$559 to $8,386). "We will not poison our children," Holzer said, adding that asylum is not only for those fleeing war, but also for those who are being deprived of human rights. Holzer went on to describe vaccines as "chemical carnage at the expense of our children." He said the people of South Tyrol are "particularly sensitive to issues of health and the environment, so the number of unvaccinated children is particularly high." 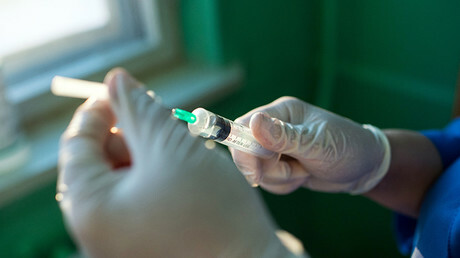 That appears to be true, according to Italian newspaper Giornalettismo, which reported that South Tyrol's citizens have among the lowest rates of vaccinations in the country, especially for hepatitis B, tetanus, and measles. Italy has seen a spike in measles outbreaks this year, with the Health Ministry stating earlier this month that 2,851 cases of measles have already been reported, with 89 percent of those affected being unvaccinated - a sharp rise compared to 220 for the same period last year and 844 for the whole of 2016, according to figures cited by AFP. 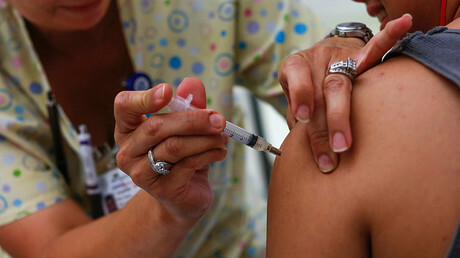 The surge followed a drop in the number of two-year-olds given vaccinations, according to World Health Organization (WHO) data, which found that the number dropped from 88 percent in 2013 to 85.3 percent in 2015. Both numbers are well below the 95 percent threshold advised by the WHO. The resurgence of measles in Italy has been largely blamed on the populist Five Star Movement (M5S), which has campaigned on an anti-vaccination platform and repeatedly claimed links between vaccinations and autism, leukemia, cancer, and allergies. According to the WHO, measles vaccinations prevented an estimated 20.3 million deaths worldwide between 2000 and 2015.